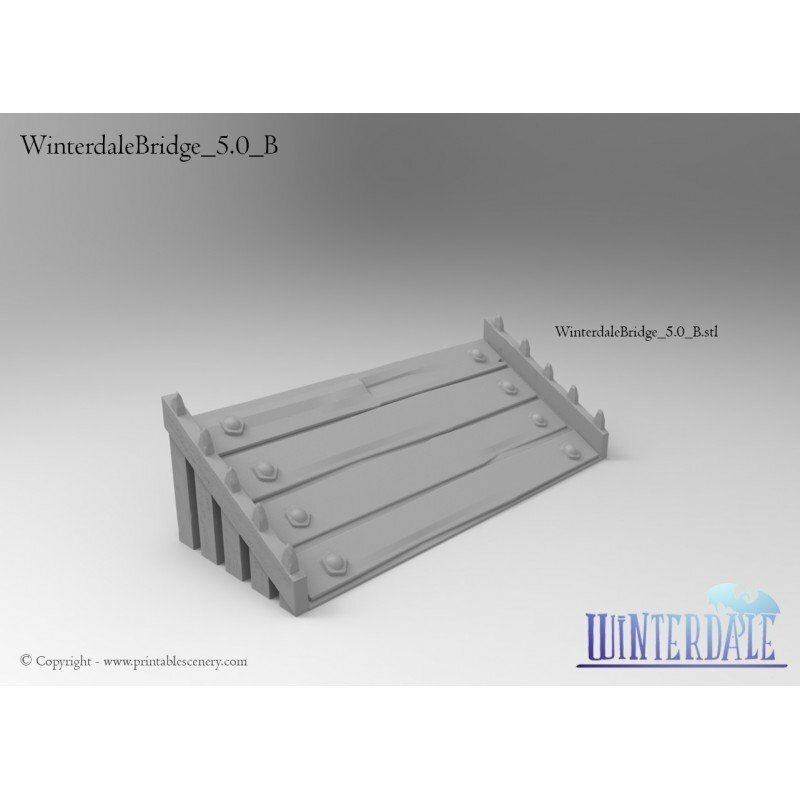 The land around Winterdale is broken up by streams, rivers and small chasms. 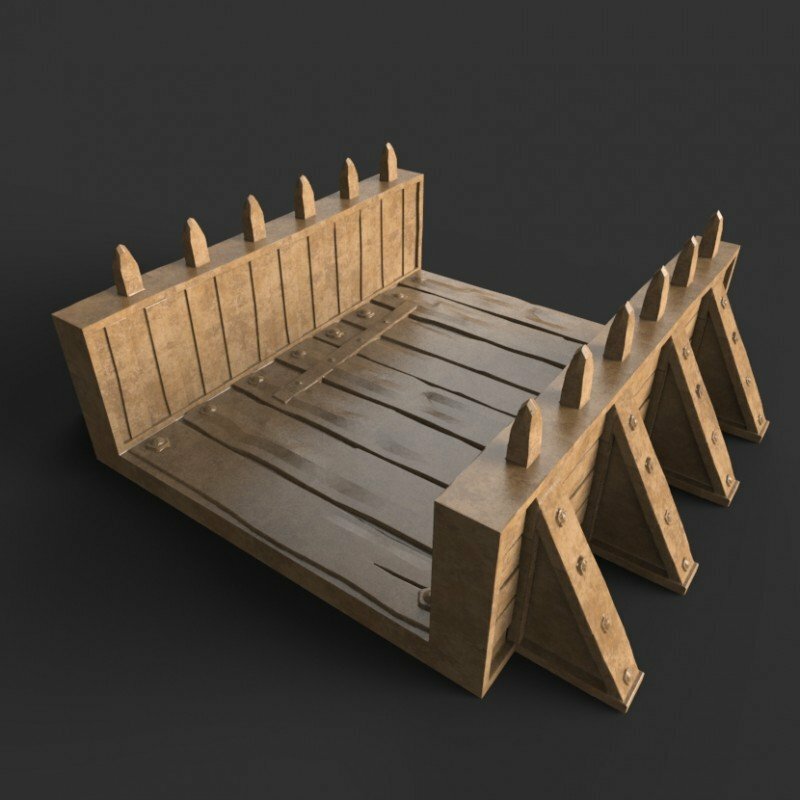 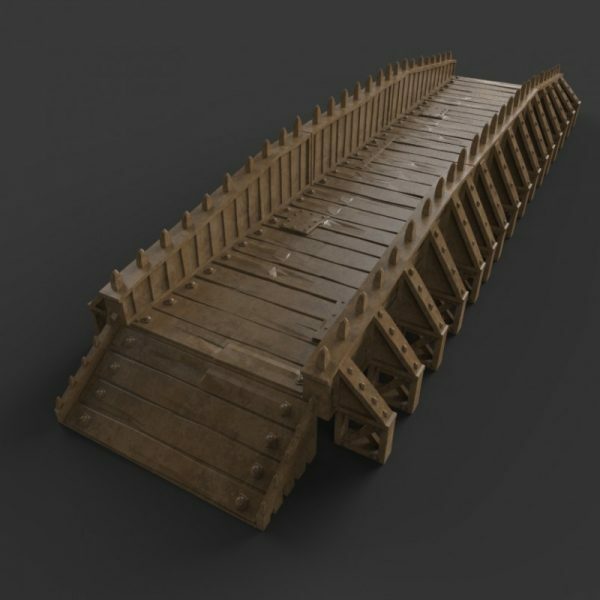 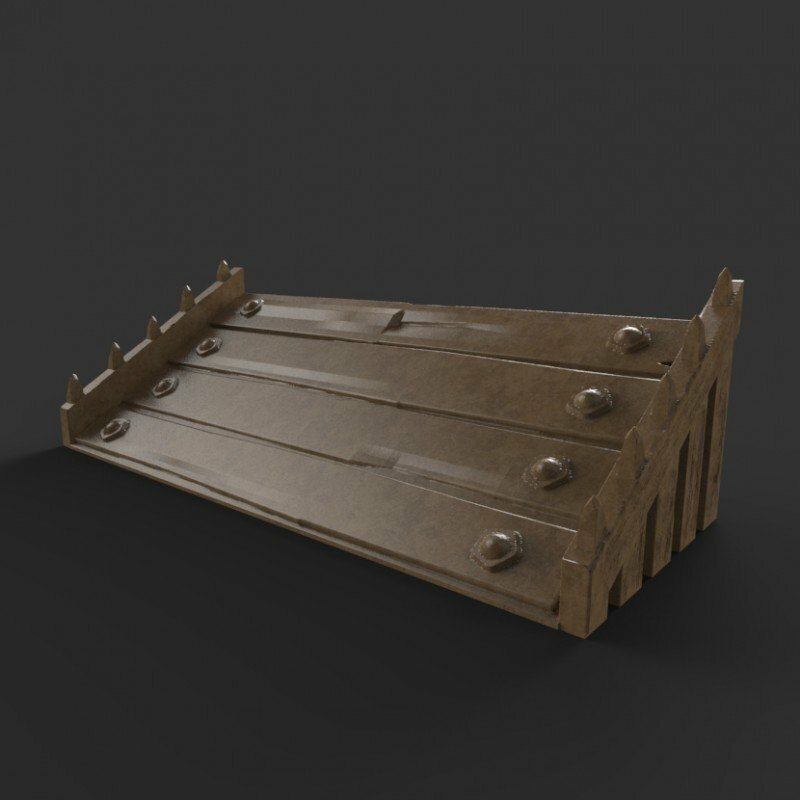 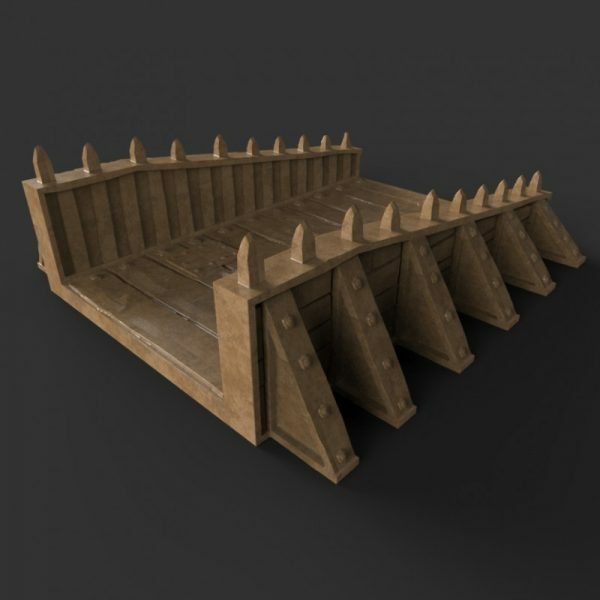 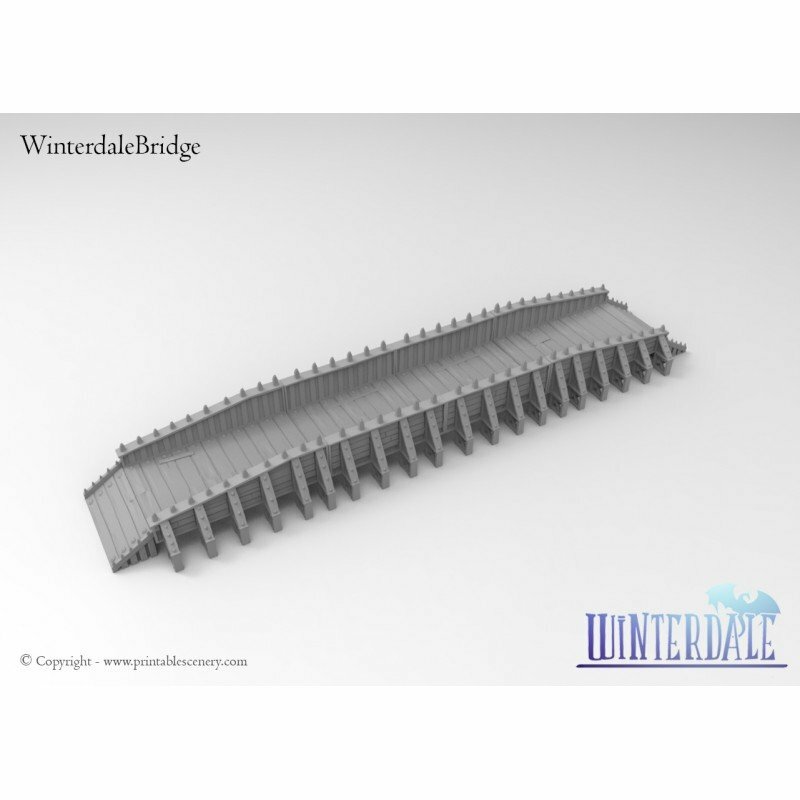 To make passage to the city as easy possible, Winterdale has sent out it’s engineers to the worst of these gulfs, to bridge them with sturdy constructs of wood and metal. 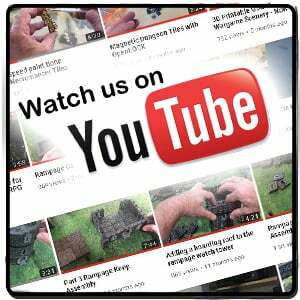 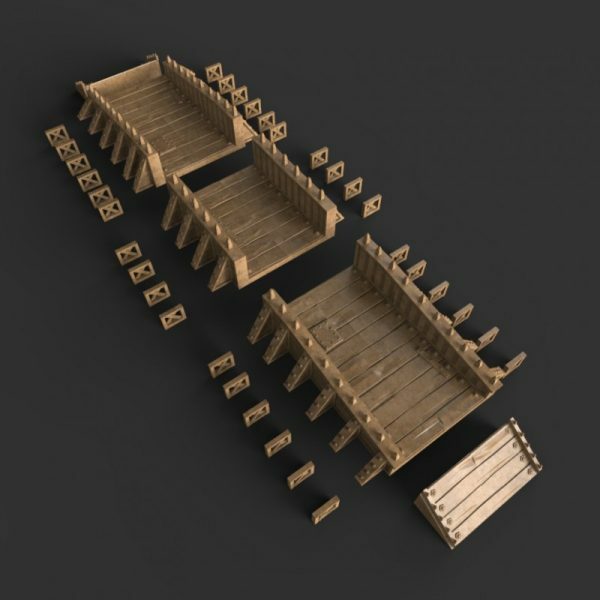 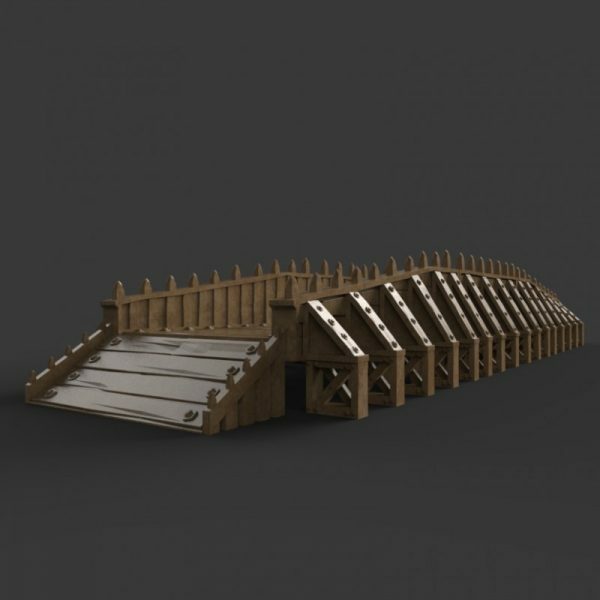 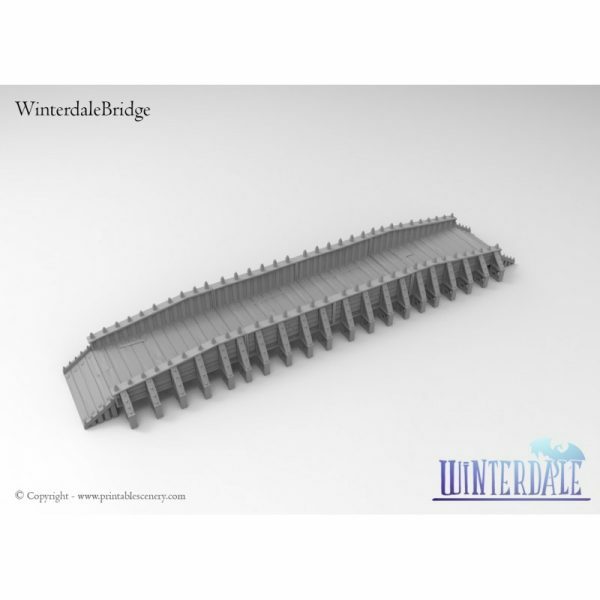 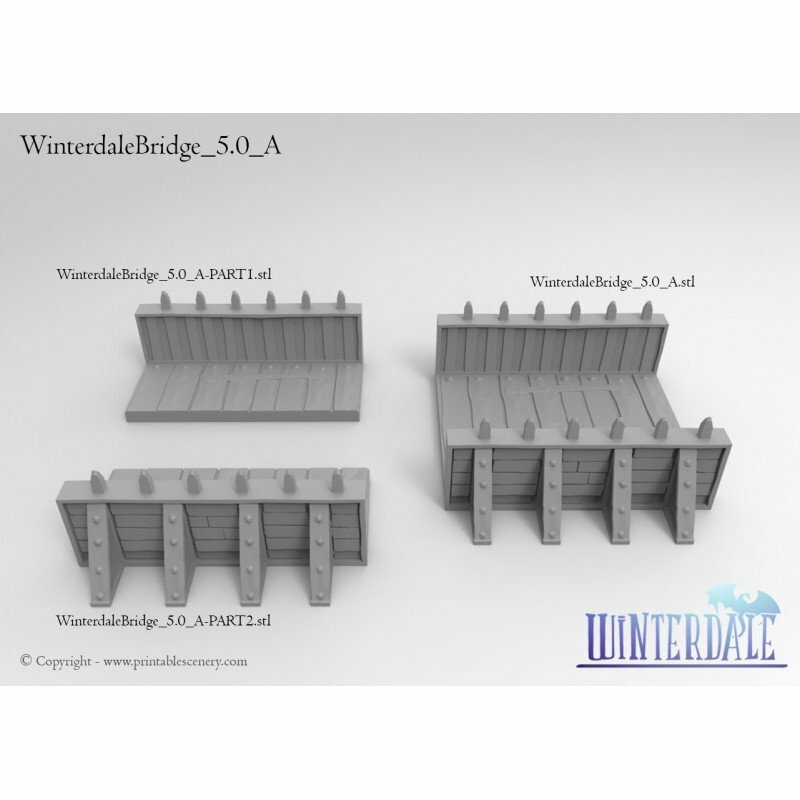 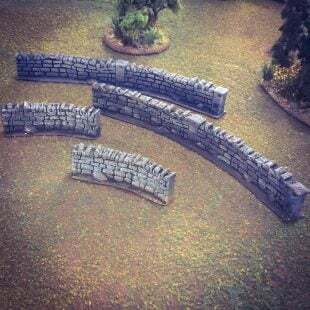 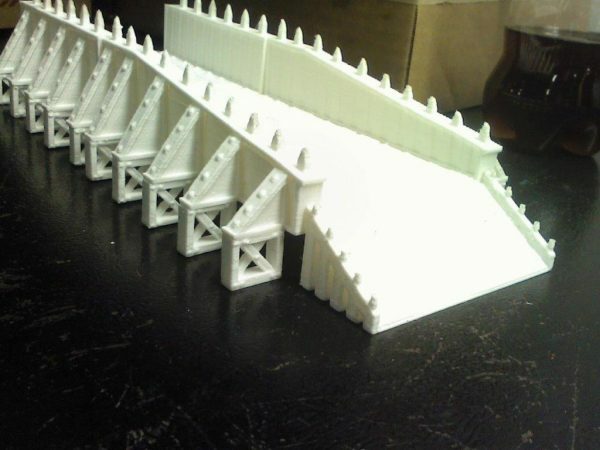 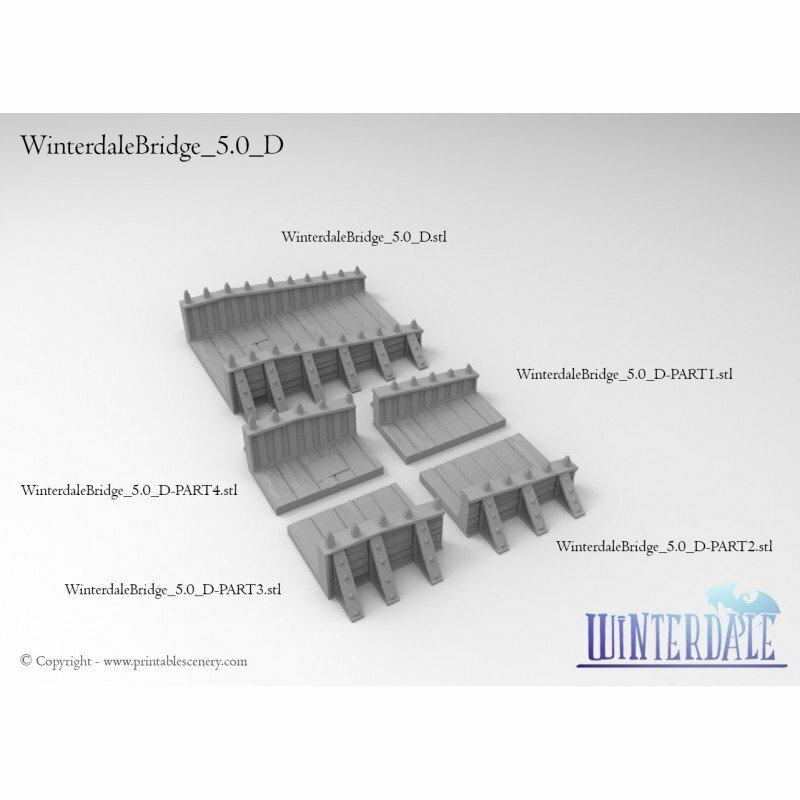 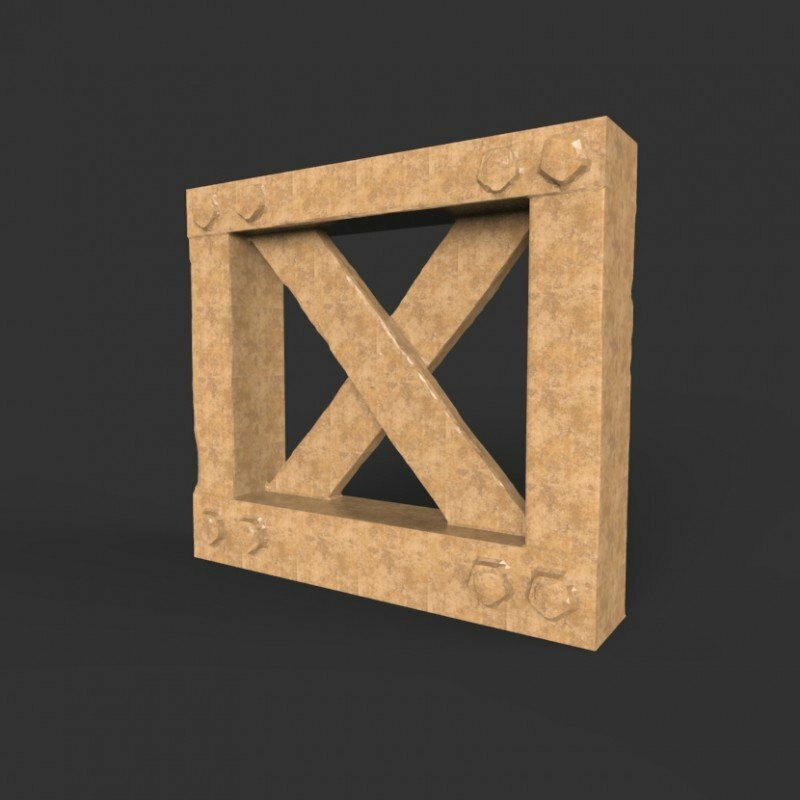 The Winterdale Bridge is a modular piece of wargame terrain. 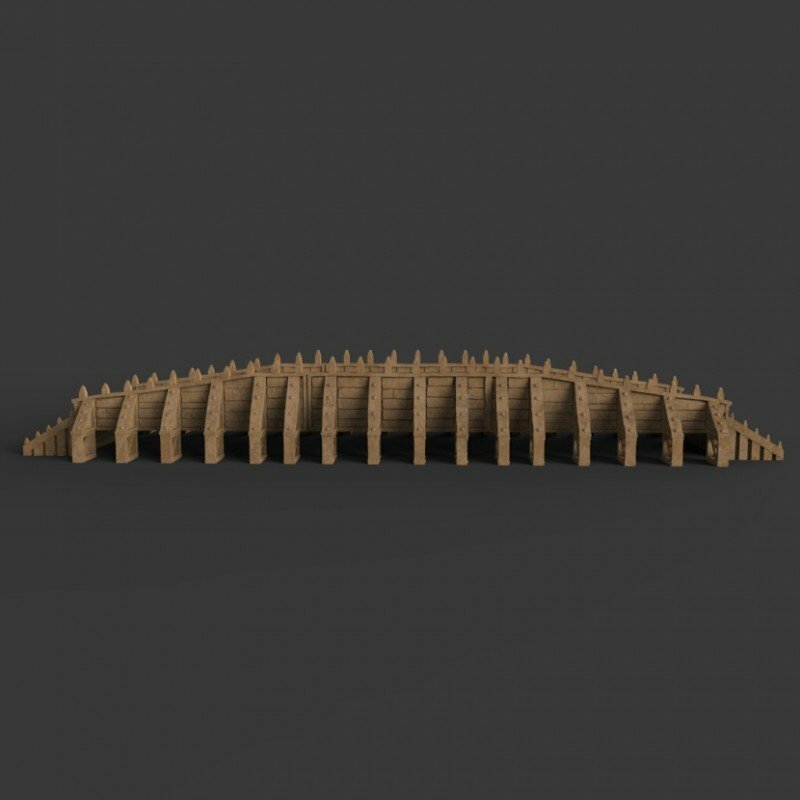 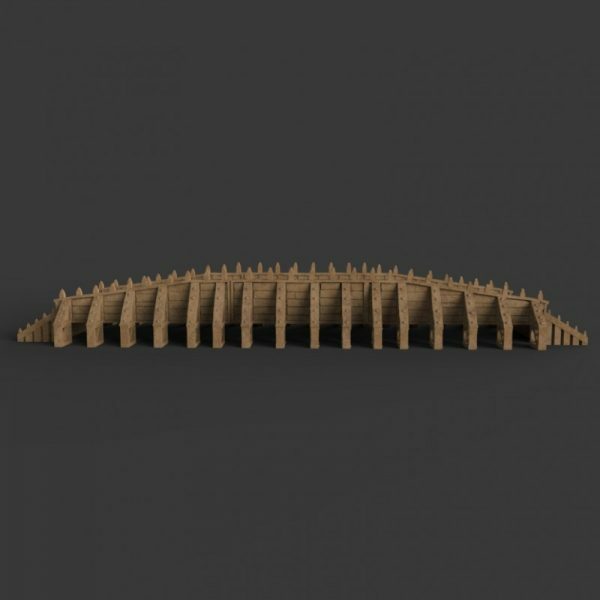 The bridge’s length is entirely customizable, allowing you make the bridge as long or short as you wish. 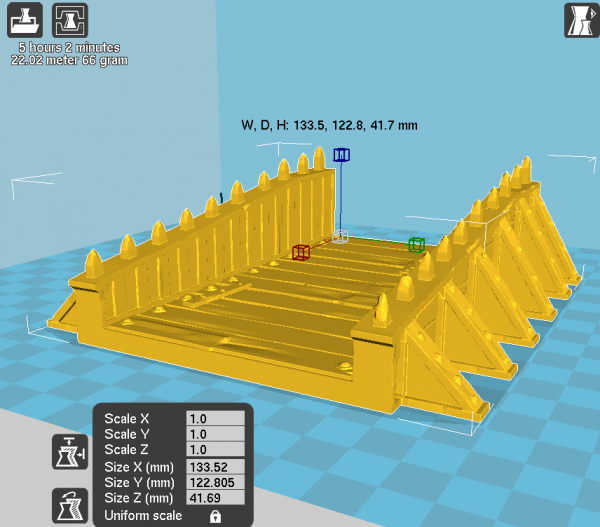 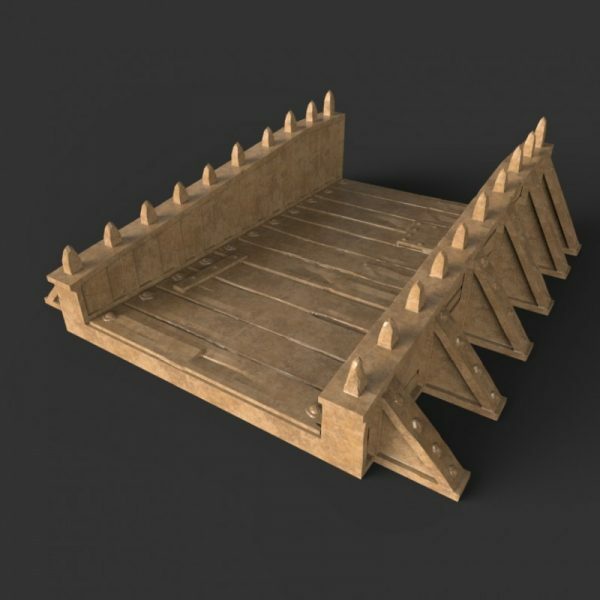 In addition, you can re-scale the bottom supports to match the chasm or use the ramps to cross a flat surface. As the Winterdale bridge is pre-OpenLOCK, all the components must be glued together. 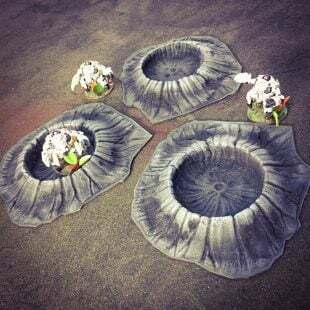 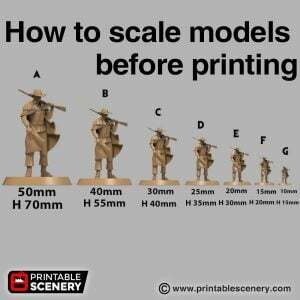 All files are now scaled to size for 28mm. 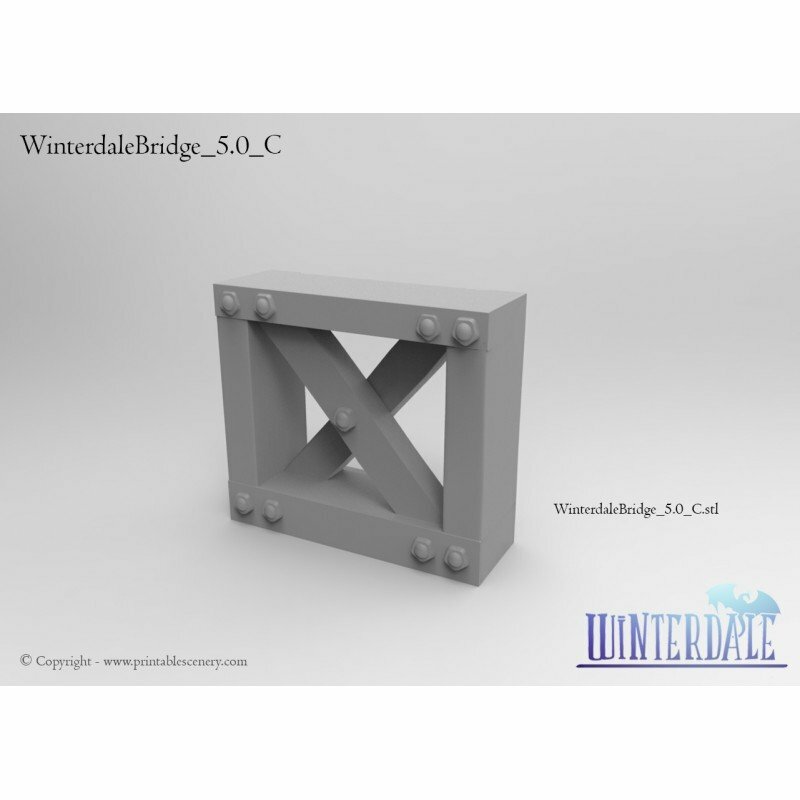 Correct pieces are in the bridge pack. 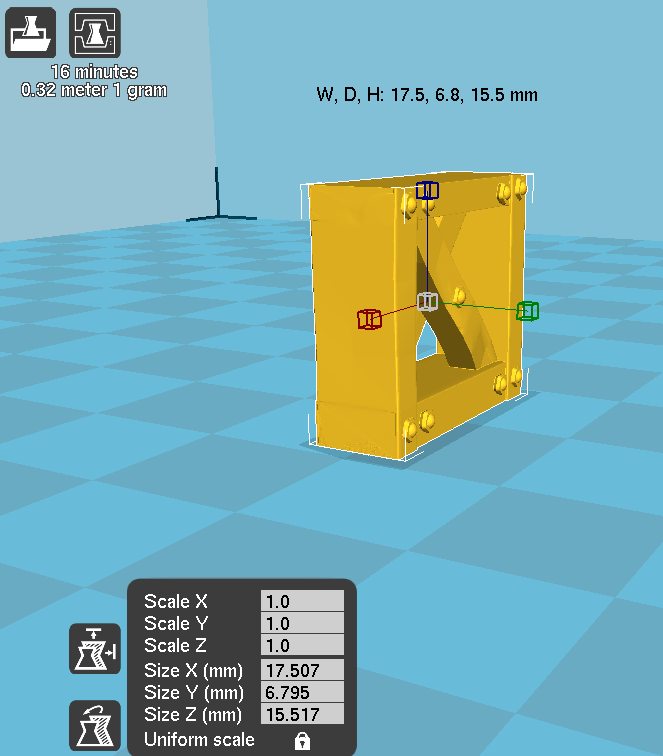 Options included for smaller printers. Print bottom checked for flatness.